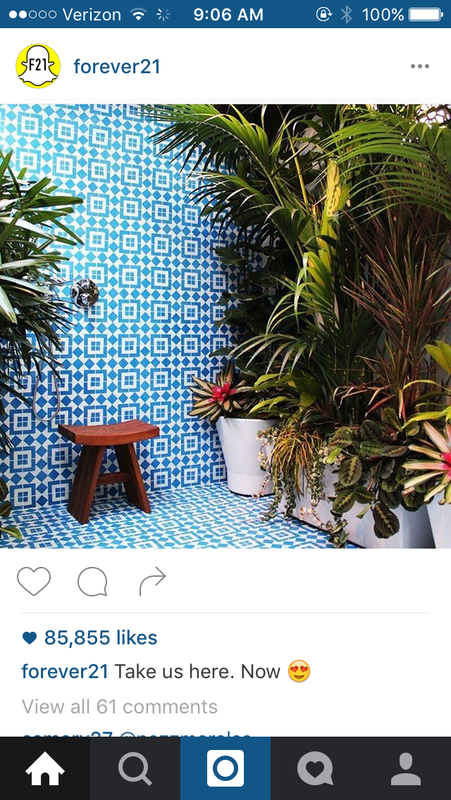 May 2016 found Aquateak® featured in a post by Forever 21, showcasing a gorgeous tropical paradise (okay, a shower) including an AquaTeak® ASIA® Shower Bench. The photo was originally featured in a house tour on Apartment Therapy (find the article here) and reposted in a Cobalt-themed blog on Cotton & Flax. They say the space is pretty coveted, and we'd agree! 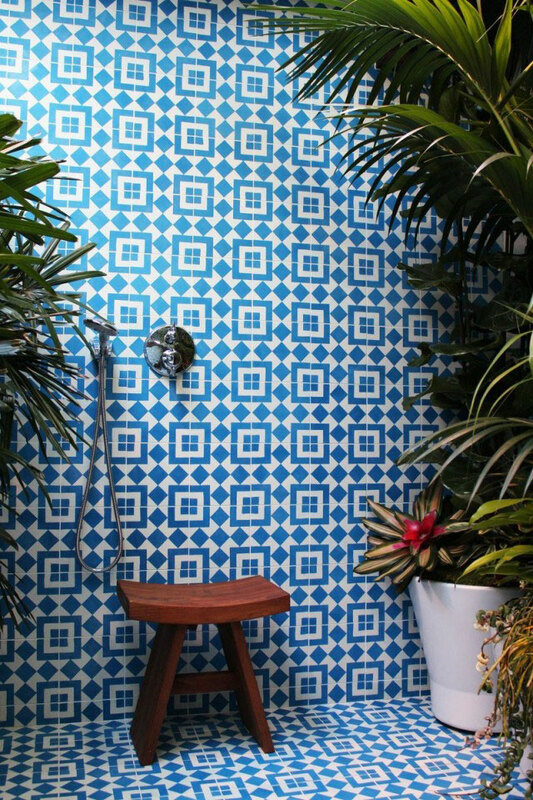 That bath stool looks like the perfect place to relax!